BMT’s ongoing export growth was recognised at the 56th Australian Export Awards (AEA). The export Hall of Fame is awarded to companies who have won the national export award three times. BMT won the AEA in 2017, 2015 and 2014. 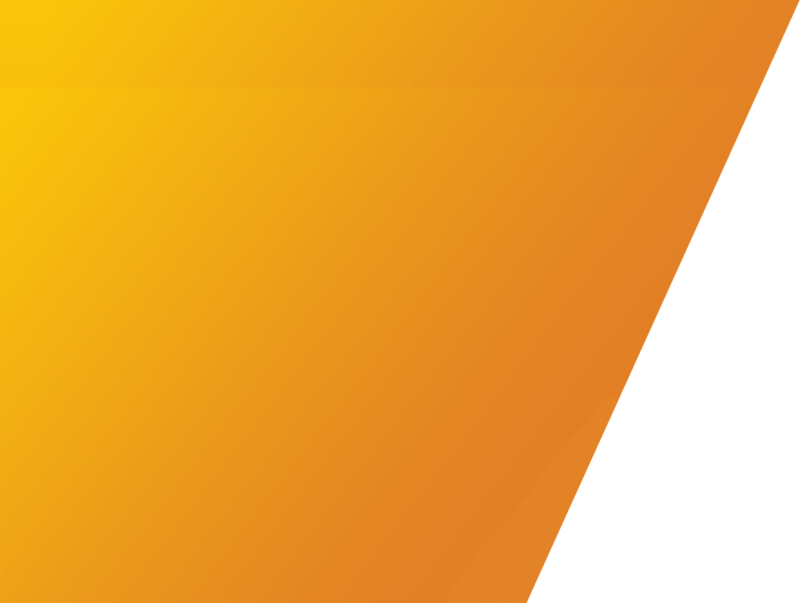 BMT joins other Australian METs Hall of Fame winners, Russell Mineral Equipment, Ausenco, Clough Engineering and UNSW. 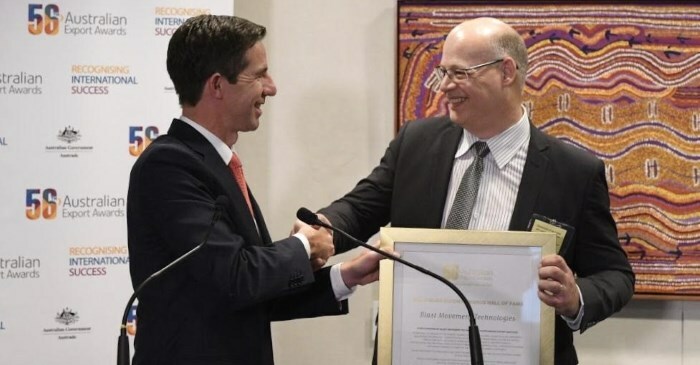 The Minister for Trade, Tourism, and Investment, Senator the Hon Simon Birmingham, presented Jacques Janse, BMT’s CEO, with the award at the 56th National Awards Ceremony, Tuesday 27th November in Canberra. 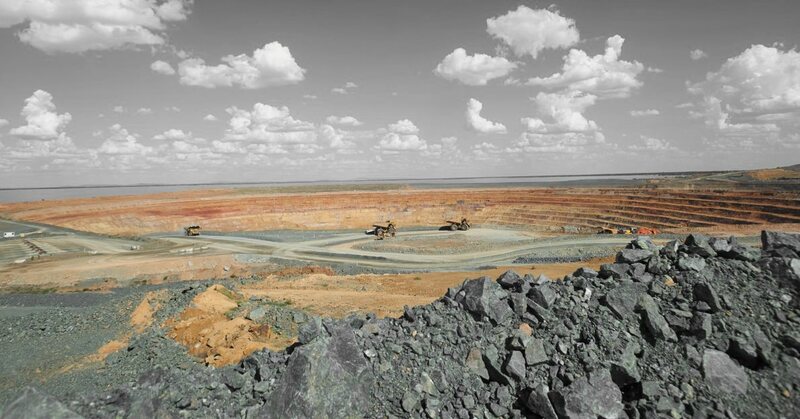 BMT’s growth is driven by new customers across Russia, South America, Africa and Western Australia. New offices were recently opened in Perth, WA, and Santiago, Chile, to provide better support to BMT’s consultants and customers.